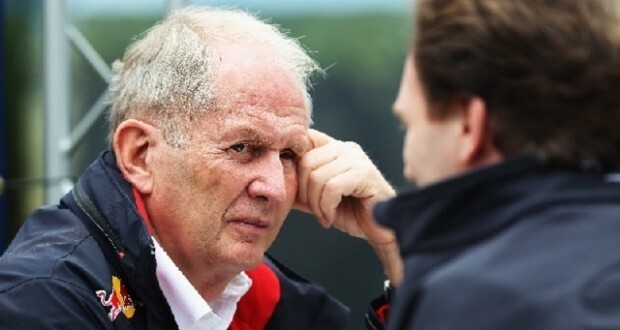 Dr Helmut Marko left Sepang 400 euros richer — by betting on a Ferrari. 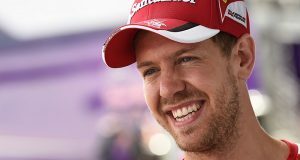 Germany’s Sport Bild reports that, in an internal paddock bet, the Red Bull official put his money on his former protege Sebastian Vettel. “I knew that Sebastian could do it,” he said. Although Vettel left Red Bull after a fallow season last year, Marko says it was obvious the 27-year-old had not lost his quadruple title-winning talent. “He did not forget how to drive in one year,” Marko insisted. “He just could not drive our car as he needed to. “Maybe people will realise at last that it was not our car alone that gave him those four titles,” the Austrian added. Marko also hinted that Red Bull might be missing Vettel’s technical input already. It was a rare magnanimous show of form by Marko, who after Melbourne had threatened Red Bull’s withdrawal from F1 if the regulations are not urgently changed. 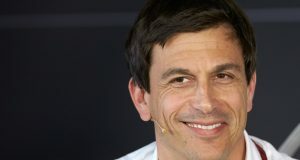 After his silver cars lost to a red Ferrari driven by Vettel on Sunday, Mercedes chief Toto Wolff said he hopes it stops all the “nonsense” talk about equalisation. So after the politics dominated in Melbourne, the sport is suddenly celebrating a thrilling race, a different winner, a resurgent Ferrari and the prospect of more to come. “Maybe next year when McLaren has resolved its problem with Honda, we will have a very good championship with Mercedes, Ferrari, McLaren and Red Bull,” said former driver Patrick Tambay. 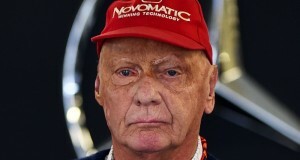 “I was a little worried about formula one, but not anymore!” he told RMC Sport.